- Leaves your skin smooth and clear for a trouble free shave. - The specially formulated triple action is designed for maximum effectiveness in the perfection of your shave. 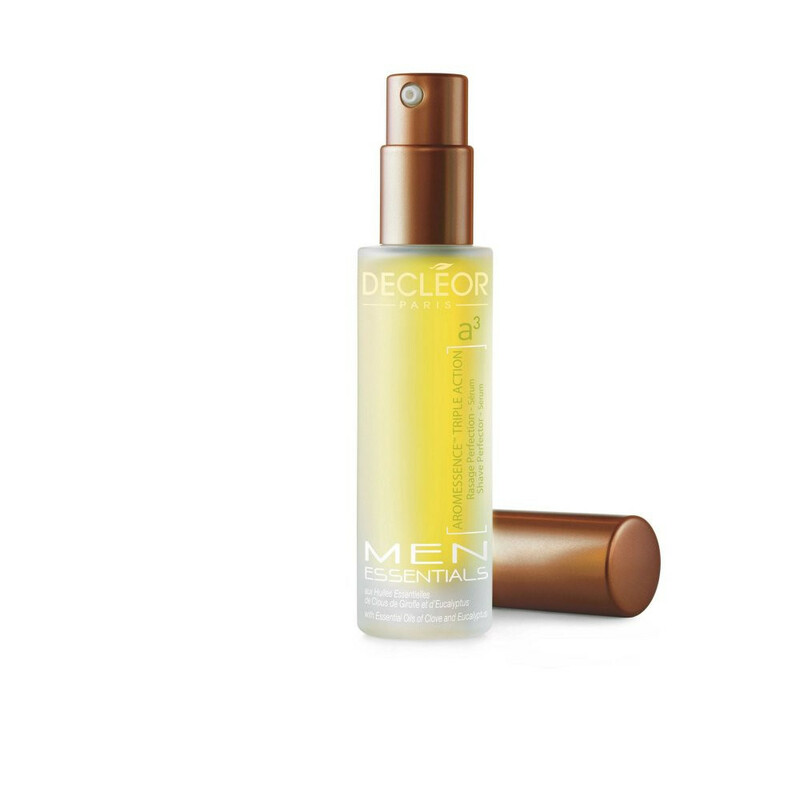 - When used before shaving, Decleor Men Aromessence Triple Action Shave Perfector Serum helps soften skin, lift ingrown hairs and improve razor glide. - After shaving the Triple Action Shave Perfector Serum soothes razor burn and enhances the effectiveness of post shaving products, giving you a more complete shave, while clove essential oil helps reduce hair re-growth. - Directions for Use: - Apply one dose to cleansed skin as preparation for shaving. 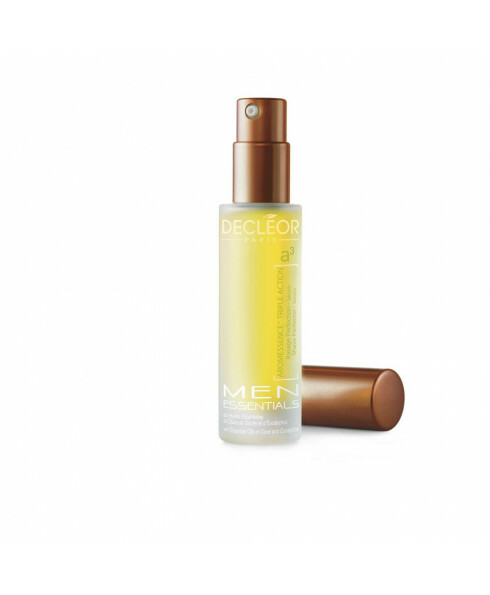 - Use after shaving to soothe the skin and enhance the effectiveness of post-shaving products.